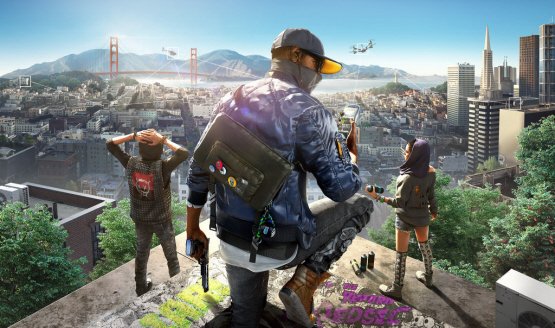 Watch Dogs 2, Killing Floor 2, and Assassin’s Creed The Ezio Collection headline the new releases. 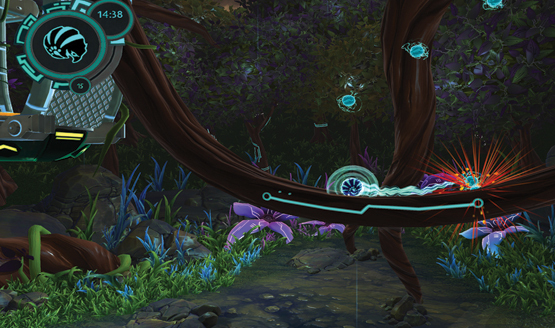 Mekazoo was one of the Best in Play winners at GDC this year and we went and found out why. 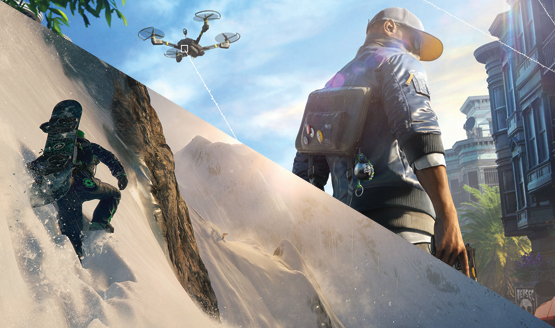 Gameplay video shows off some of the platforming action.